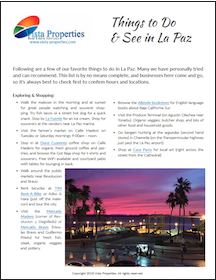 Why buy a home in La Paz, Mexico? 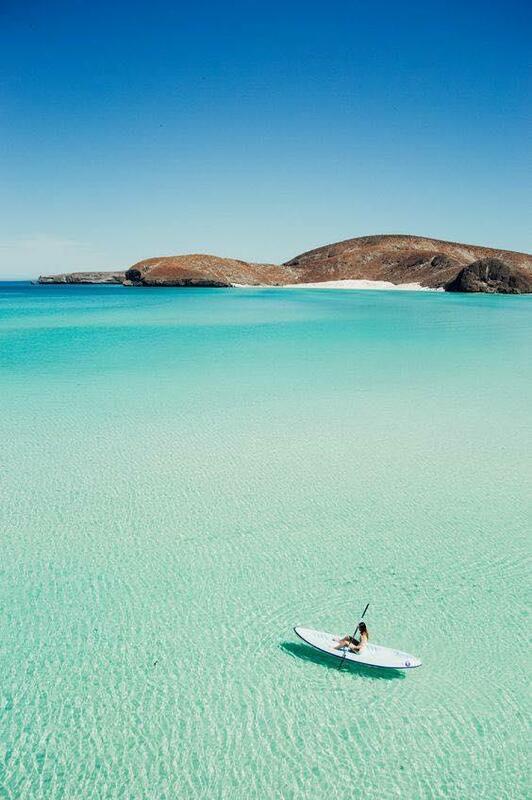 There are so many great reasons to enjoy living in La Paz. Whether you are looking for a winter getaway or a full time place to enjoy life at a more relaxed pace, La Paz has so much to offer. La Paz, the city of peace, is an eclectic mix of laid-back, cosmopolitan, traditional and upscale. 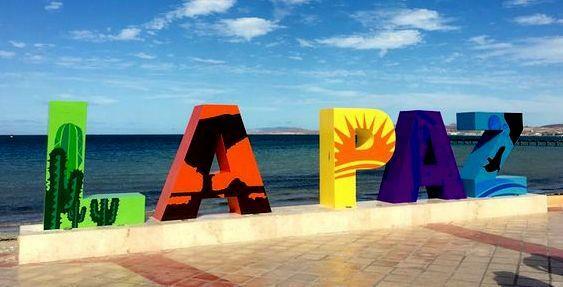 Although it's a city with all amenities, the slow pace and friendly people of La Paz maintain the small town feeling. It has a dry desert climate and cool ocean breezes at night, making it a wonderful place to live. The crown of the city is the downtown Malecon, an oceanfront walkway that stretches 5.5K (3.5 miles) from Marina de La Paz in the south to Playa Coromuel to the north. The Malecon is an infinitely interesting place with its sandy beaches, sculptures by local artists and plenty of places to sit and people-watch. 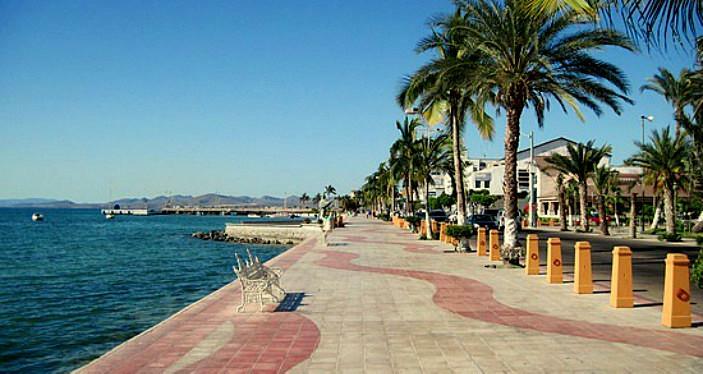 Whether you're taking a long morning walk, exploring the great restaurants and funky stores or enjoying an incredible La Paz sunset, the Malecon will capture your heart. There is something for everyone in La Paz. Your only problem will be deciding what you want to see or do! Learn how to stand-up paddleboard? When you're done with the fun, head home for a shady siesta in your hammock!